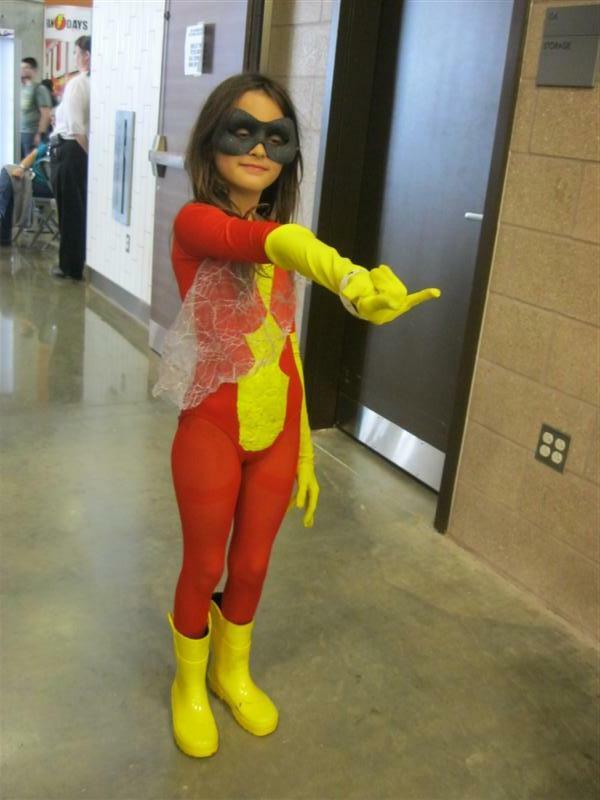 Spider-Woman. Apparently I was the first all day to recognize her. 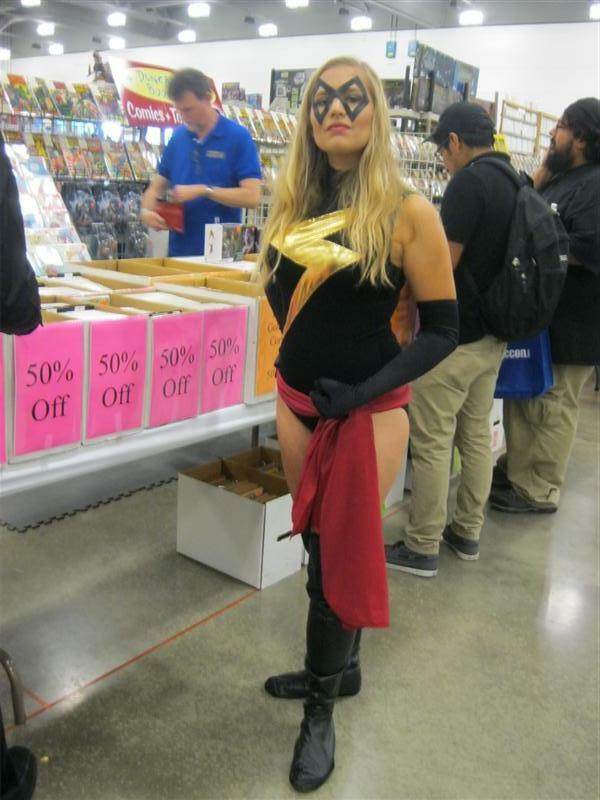 This Ms. Marvel was kind enough to put up with the rather boring collection of stories about the many versions of my Green Arrow quiver and how they've all met some amazing form of destruction. Who knows how much the back-issues are being sold for at this booth? 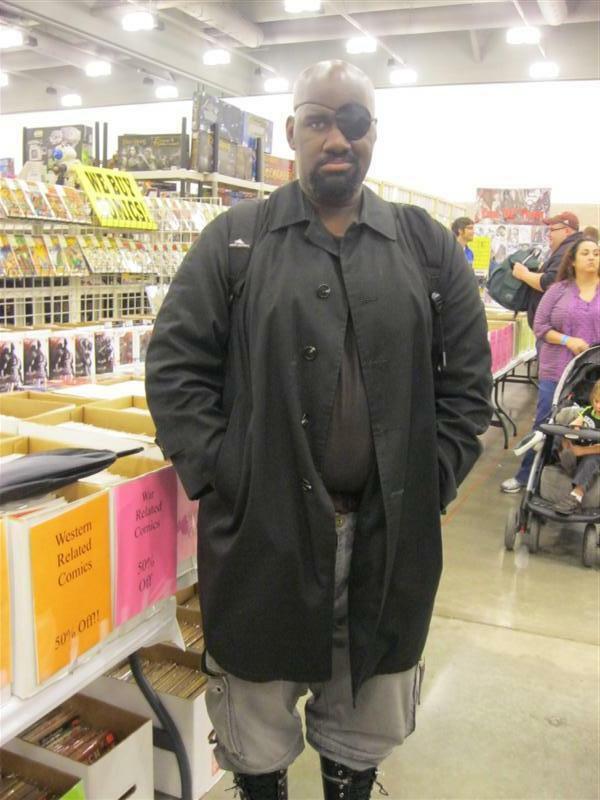 Col. Nick Fury, in a rare good mood. Cassie Hack and Vlad from the comic Hack/Slash. 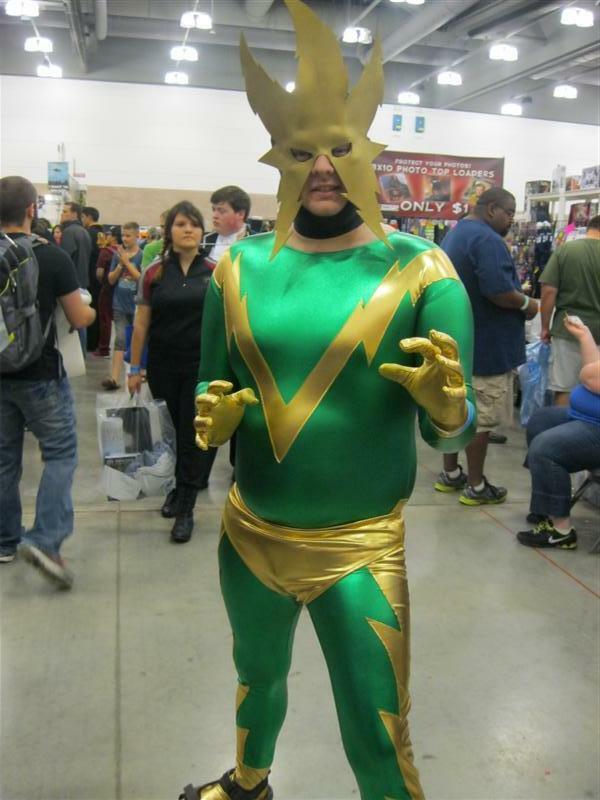 Spider-Man's most shocking enemy... Electro! 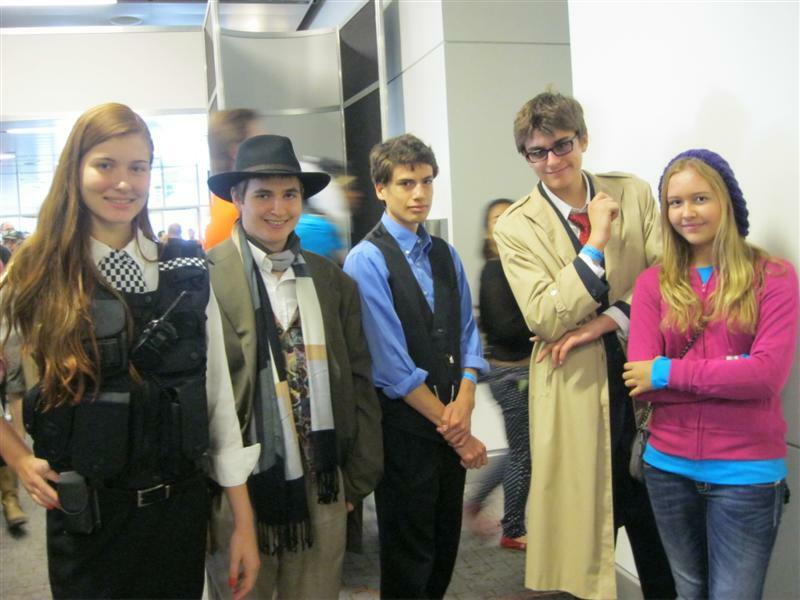 Amy Pond, The Fourth Doctor, Captain Jack Harkness, The Tenth Doctor and Rose Tyler. 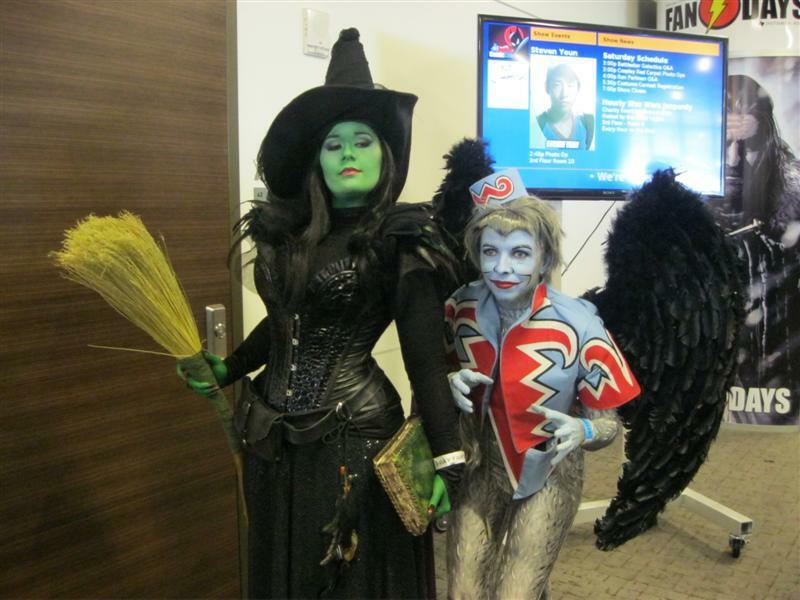 CAJ of CAJ Cosplay as The Wicked Witch of The West and her friend Breanna as a flying monkey. 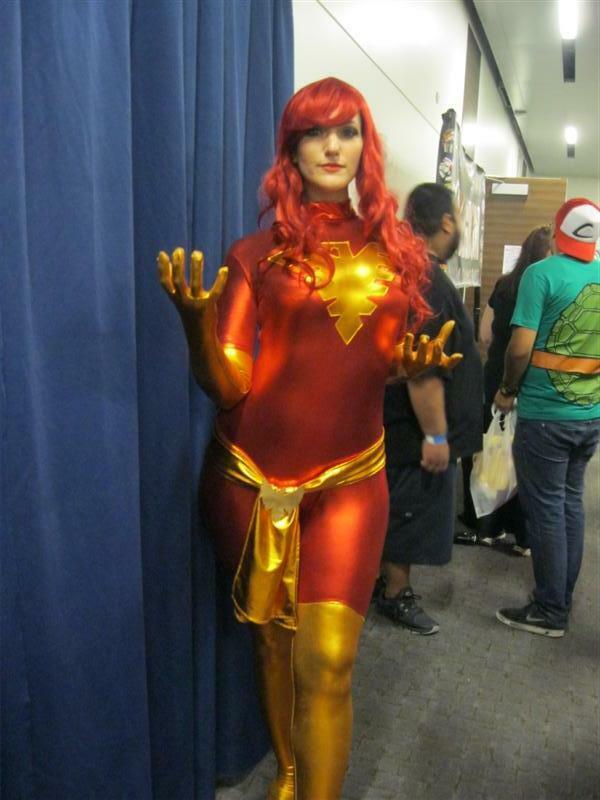 One of these days, I will recognize who she is despite her costume before asking for a picture, I swear! 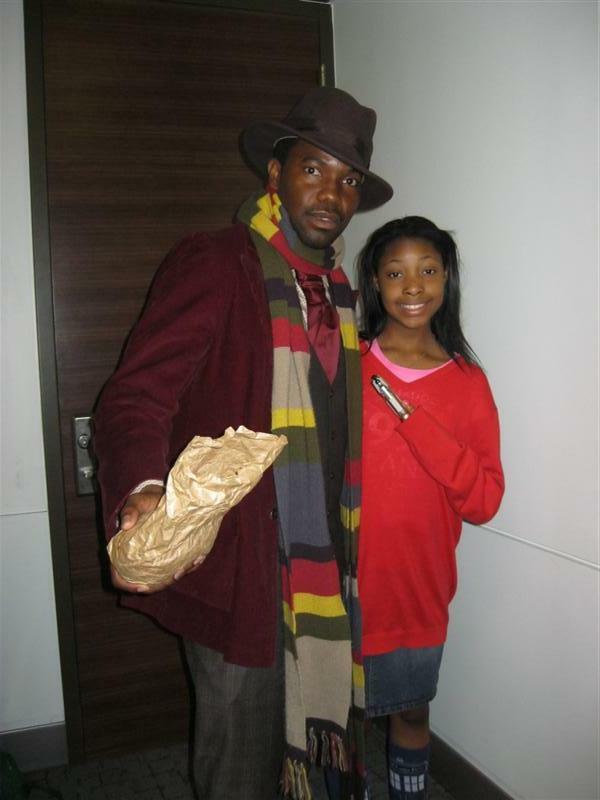 The Fourth Doctor and Amy Pond. 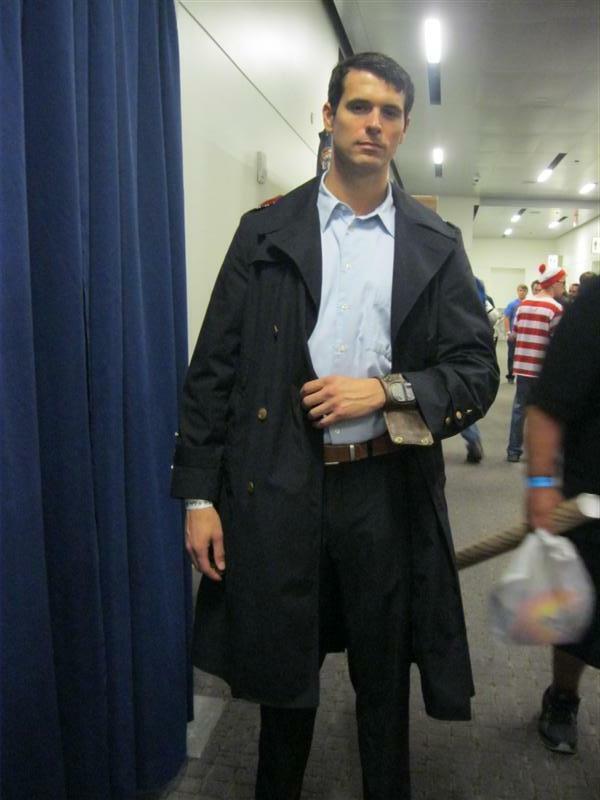 Again, from Doctor Who.